A hot summer day at an amusement park with a frozen lemonade in hand. And not just any frozen lemonade but the kind that comes in the little cup with a spoon that you have to scoop out. You know the one… the one that is hard as rock and you have to wait forever for it to melt a little just so you can get a tiny scoop out. But once you get that scoop, it is like heaven on a spoon. That, my friends, is my idea of a day well spent. 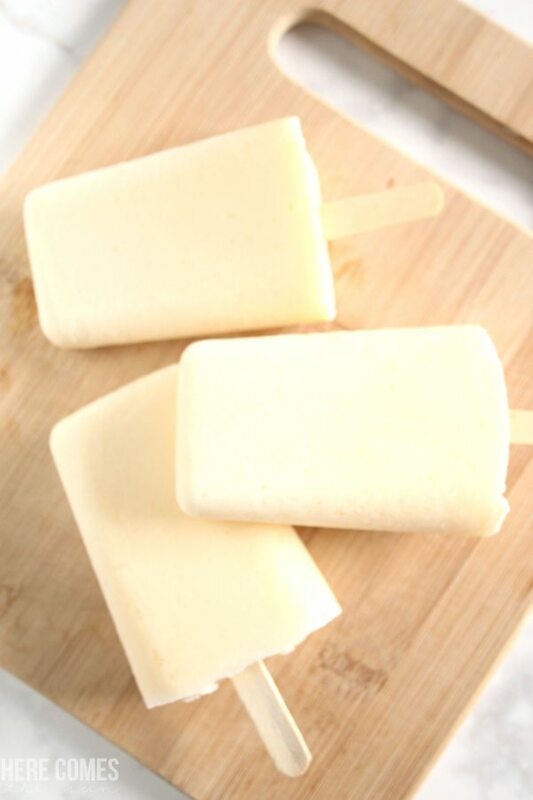 If that is your idea of paradise, then you are going to love these frosted lemonade popsicles. This post contains affililate links. You can read my disclosure policy here. I gotta tell you, it’s taking more and more to keep my kids entertained these days. It’s only week one of summer break and the rolling on the floor and whining has already started. These kids expect me to cart them somewhere EVERY.SINGLE.DAY. And when we pull into the driveway from a fun-filled day, the first thing they ask is “what are we doing next?”. Um, mom’s got stuff around the house to do now so you can just go entertain yourselves. 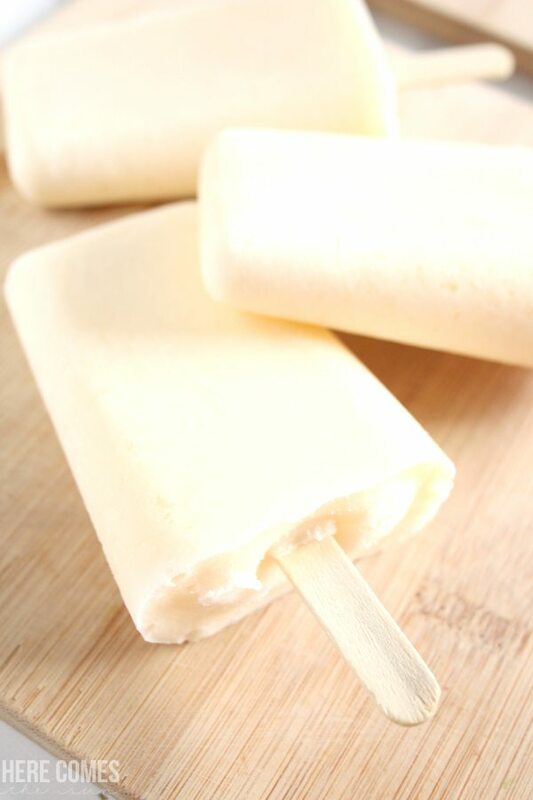 But there is one thing that clears all boredom and whining in our house and it;s homemade popsicles. I love taking drinks and turning them into popsicles and if you’re looking for an easy lemonade popsicle recipe, this is it. but with a twist. 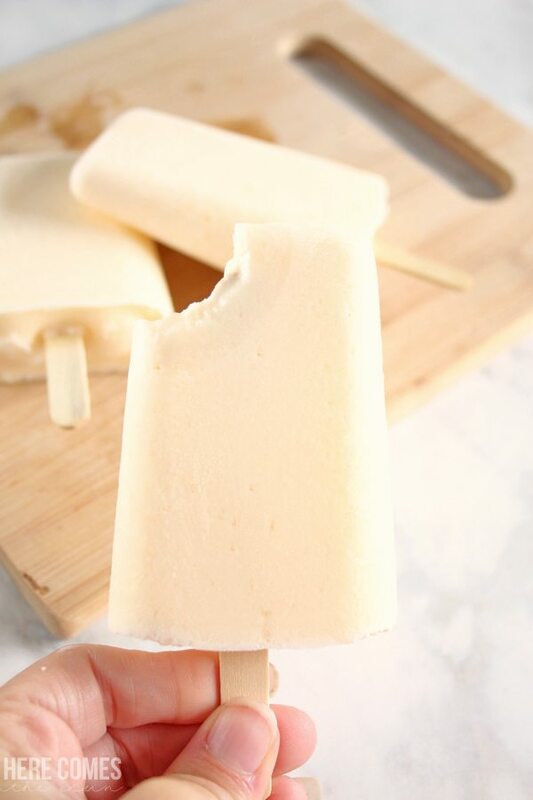 When I discovered a few months back how delicious this copycat frosted lemonade recipe was, I knew it needed to go into a popsicle mold pronto and my frosted lemonade popsicles were born. 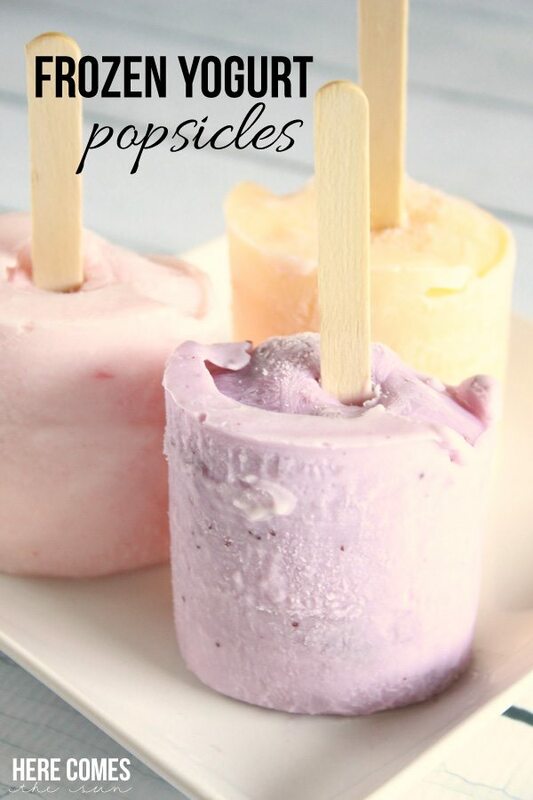 I have made so many homemade popsicles over the past few summers but if you haven’t and you want to get started, you just need a popsicle mold and some popsicle sticks. There are many molds on the market but you can get one similar to mine here. 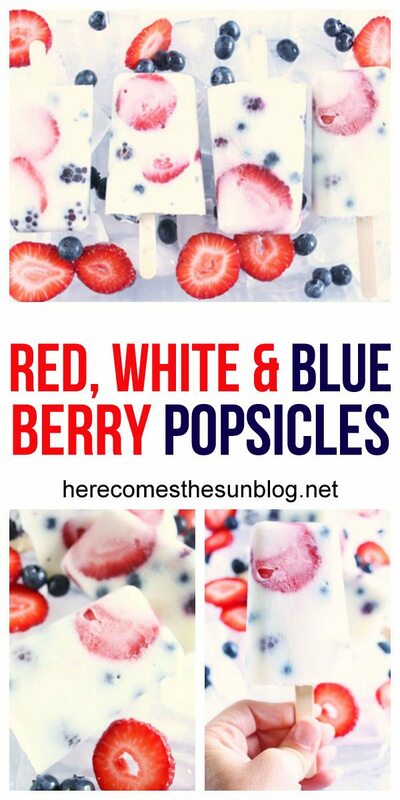 Making these popsicles is super easy. 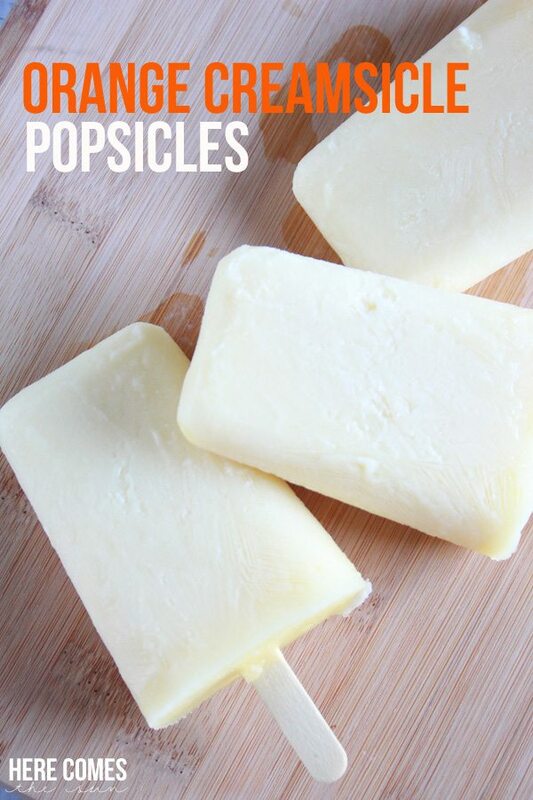 Just follow my copycat frosted lemonade recipe and pour the mixture into popsicle molds! 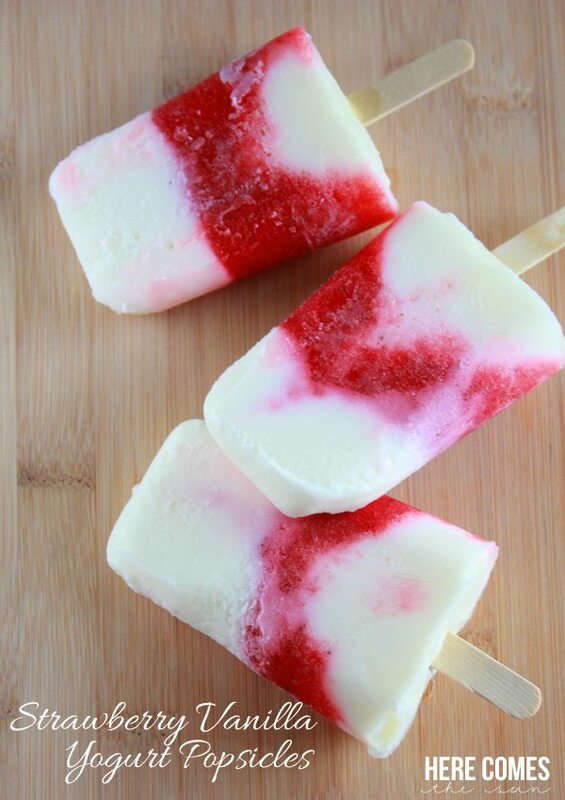 Freeze and you have yourself a delicious treat. MAKE SURE TO PIN THIS ! 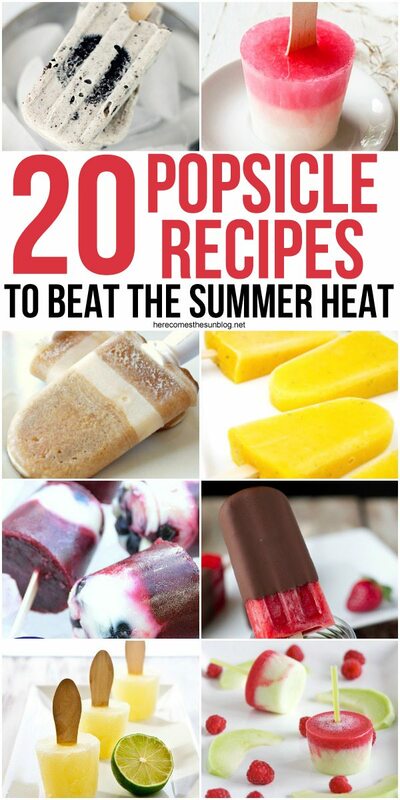 You won’t want to miss these easy popsicle recipes!